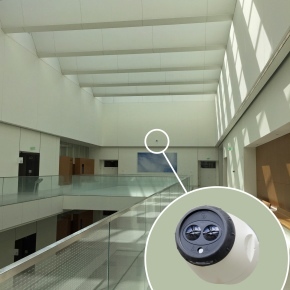 Four Fireray beam smoke detectors from FFE have been installed at the new LA Federal Courthouse to ensure optimum fire detection in its large atrium. 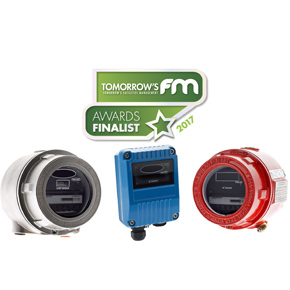 Talentum UV/Dual IR flame detectors from FFE have been put forward for the Tomorrow’s FM Awards 2017. 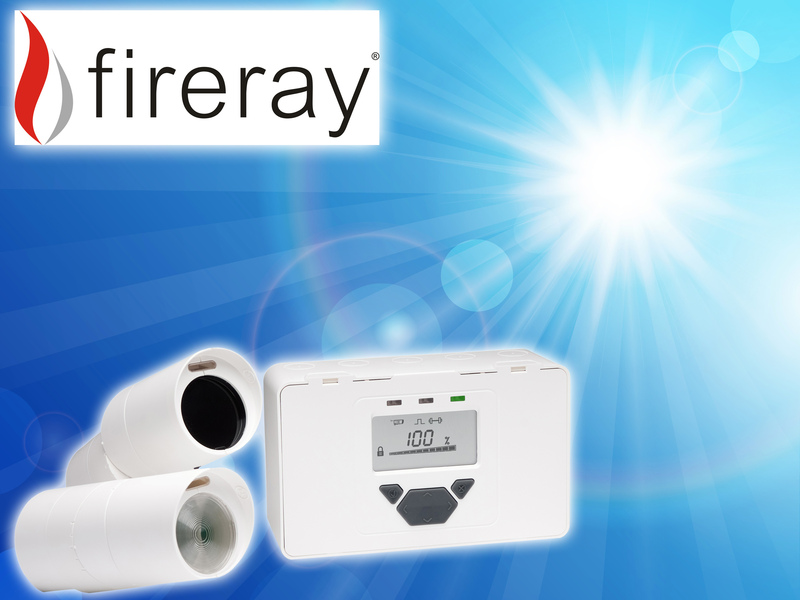 The company will display its Fireray optical beam smoke detectors and Talentum specialist flame detectors on Booth 3A62 in Hall 3. 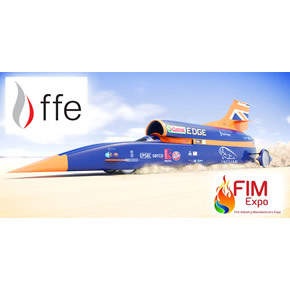 FFE will be showcasing its Talentum UV/Dual IR flame detectors, which are being used in the Bloodhound supersonic car, at this year’s FIM Expo. 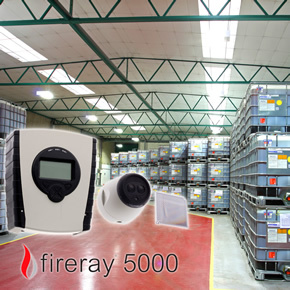 Three FFE Fireray 5000 auto-aligning optical beam smoke detectors have been specified for installation in Oil Spill Response’s oil dispersant warehouse. 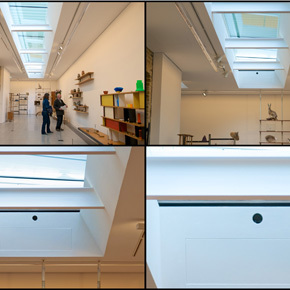 London’s Serpentine Sackler Gallery has specified FFE’s Fireray beam smoke detectors as part of its fire protection system. 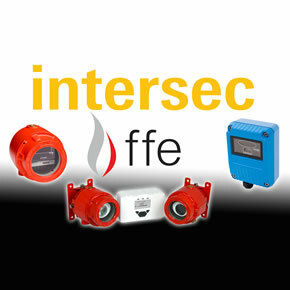 FFE will be exhibiting its wide-area smoke and flame detection products at Intersec, a leading trade fair for fire protection, security and safety, which will take place in Dubai next January. 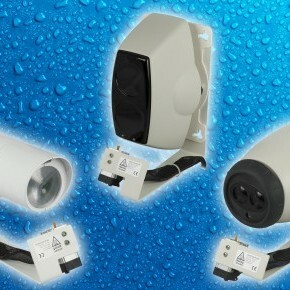 Fire Fighting Enterprises (FFE) has launched a range of anti-condensation heaters for its optical beam smoke detectors and reflectors. 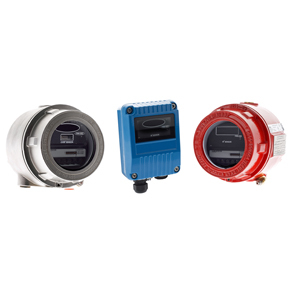 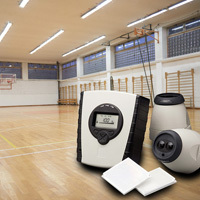 FFE has revealed a new partner support programme for its Talentum optical flame detectors. 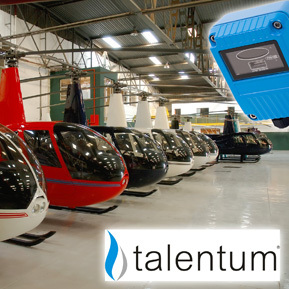 A helicopter repair and overhaul facility in Rzeszow, Poland has installed FFE’s Talentum flame detectors as part of its foam extinguishing system.